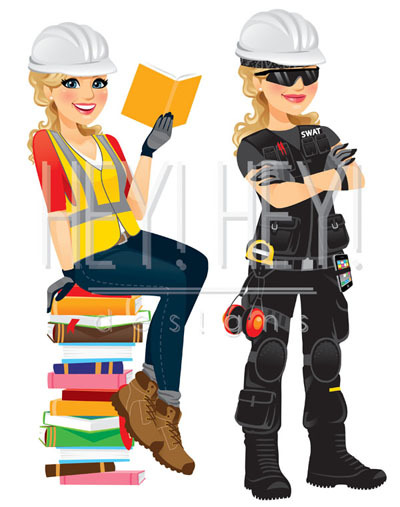 Ok, the same girl in the same hard hat, but still! She rocks! 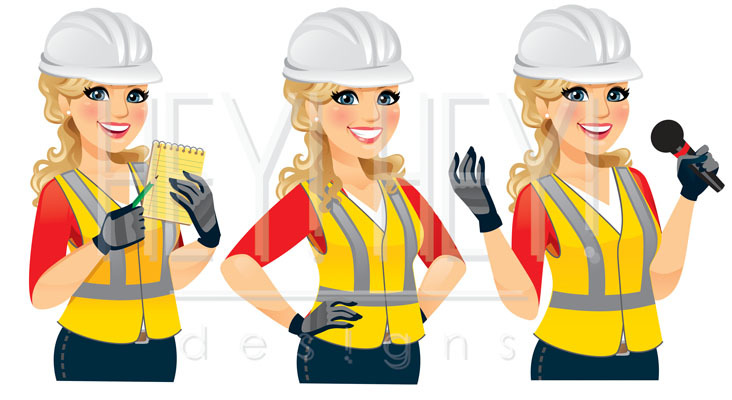 I loved doing these istock Custom Edits for a very sweet gal’s business! Trying out a more realistic style. I would like both outfits please. I have a friend who sometimes wishes she didn’t have absolutely perfect vision because she is a big fan of cute glasses. I can see why!